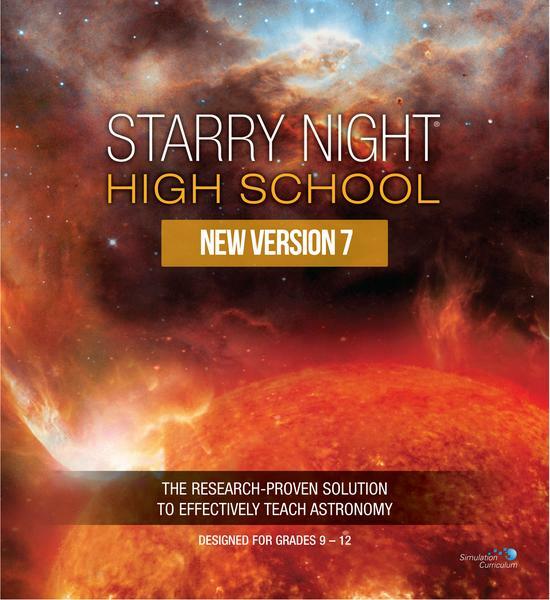 The experts at Simulation Curriculum have created a number of definitive resources on the TRAPPIST-1 system for you and your students' enjoyment. 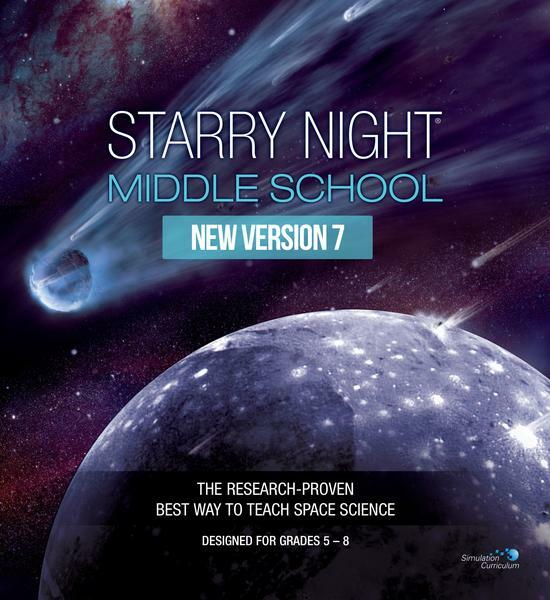 From interactive files you can load directly into your Starry Night application to PDFs of lesson plans and engaging activities, we have your TRAPPIST-1 curriculum needs covered. Click above or below to view and download additional educational classroom resources for learning about the TRAPPIST-1 system. 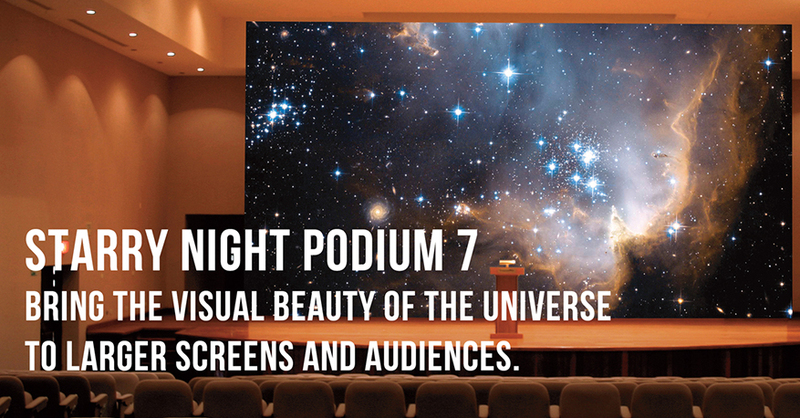 A library of Interactive files that illustrate this material are available if you own Starry Night. Micro Fi is a Wi-Fi enabled handheld digital microscope that works with your smart devices to stream live video and record movies and still images. 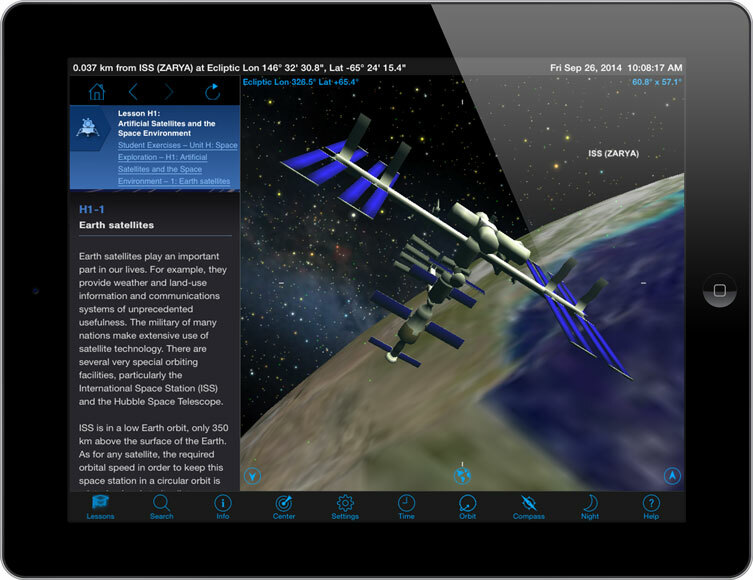 Inspire and excite your students with these award-winning space science resources. 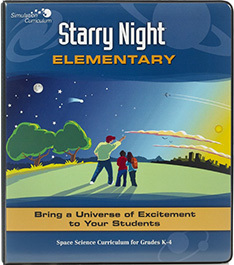 Chaptered for quick reference, the Starry Night DVDs come complete with a teaching guide full of discussion questions, cross curricular activities and correlations to national science standards.